For bicycles without drop-out hubs, for instance city bikes. Do these fit with a Shimano Alfine rear hub? 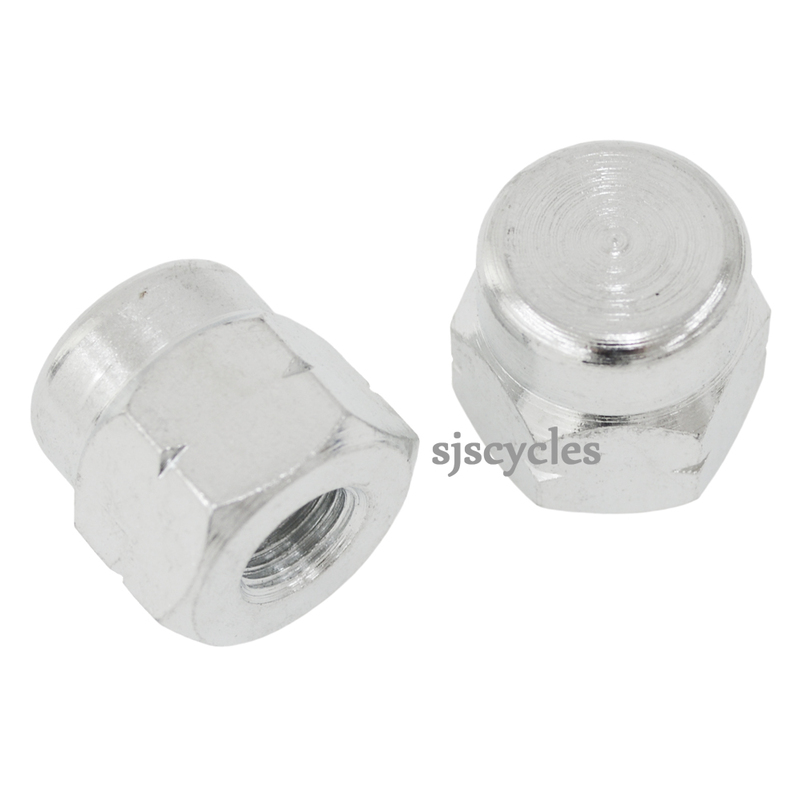 The Tacx website only lists these nuts as being compatible with Nexus hubs, but on the assumption that both Nexus and Alfine hubs use the same thread diameter then these nuts should also work for Alfine, right? Yes these should be suitable for Alfine.